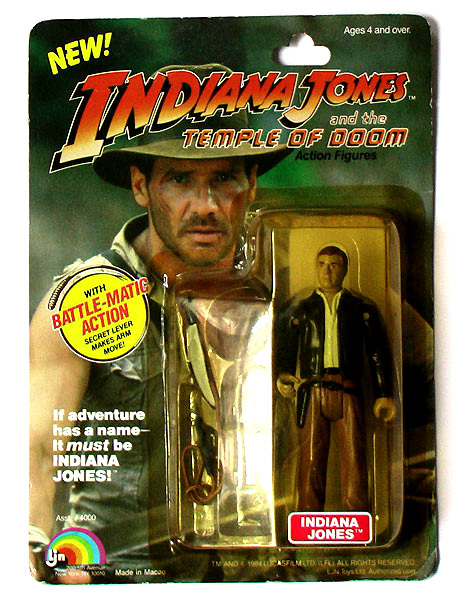 When Were the Indiana Jones Action Figures First Released? 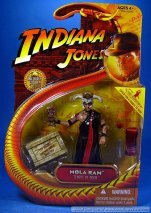 The first Indiana Jones figures didn’t hit American toy shelves until late 1982, despite the movie being a huge success when it was released in July 1981. The reason for the delay? 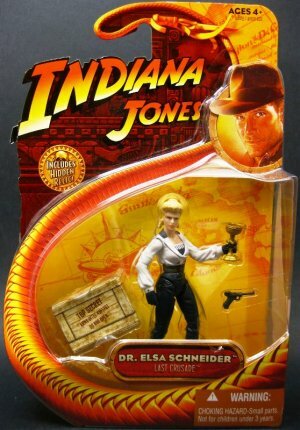 Generally in the 70’s and 80’s most toy companies weren’t willing to risk the investment required on making toys for an unproven movie, even after the success of the Star Wars figures, so the figures were often released months after the movie’s release. This is a stark contrast to today’s market were the action figures for big budget movies and video games etc are often released BEFORE hand as part of the build up to its release and the marketing strategy. 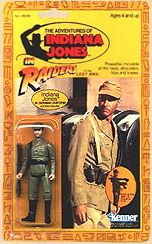 It came as no big surprise either that the license to make the first Indiana Jones figures was awarded to Kenner who had a great success with their Star Wars line of figures. As a result the style of the backing cards was very similar in design to the Star Wars cards with a large picture taken from the movie on the front with the figure offset to the side to catch shopper’s eyes. The reverse of the cards contained additional information about the character and photos of the other figures available. 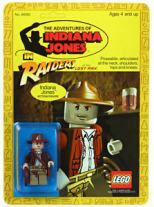 The first series also included a mail-in offer for the Belloq in Ceremonial Robe figure. These figures were to the 3.75-inch scale that was made popular by the Star Wars figures. 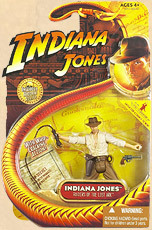 There were two major improvements on these figures over the previous Star Wars figures, a quick draw feature that enabled Indy to draw his gun, swing his whip and even land his enemies with a nasty upper cut! The second innovation, although not quite as spectacular, was still a big improvement on the figures and that was adding articulation to the knee joints. 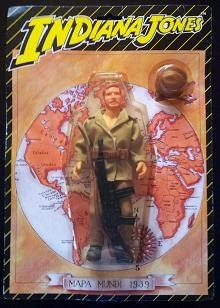 However the Indiana Jones series of figures wasn’t the first to receive these innovations as the earlier Butch and Sundance: The Early Years, from 1979 trialed them. 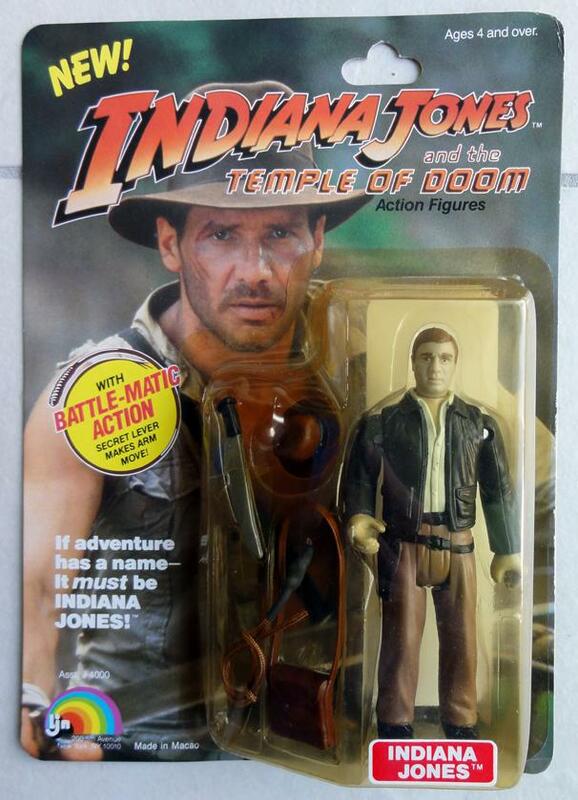 With this line Kenner also had the advantage of already having molds for Indy from their Star Wars line as the star, Harrison Ford (although a few years older), also played Han Solo in the Star Wars Movies. 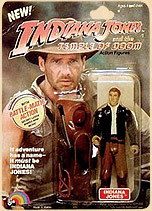 Kenner used their 12-inch mold of Han Solo from the Star Wars line for the 12-inch Indiana Jones figure. 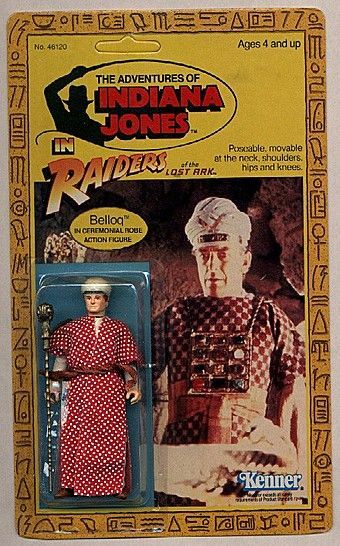 The honor of the rarest of all the Kenner Indiana Jones figures goes to the Belloq in Ceremonial Robe from the 1983 release. Despite being featured with the other figures on the reverse of the card it was never released for distribution but only as a mail-in offer. There have been a few CARDED version seen that are thought to have been salesmen’s samples, but they are extremely difficult to find and VERY expensive! 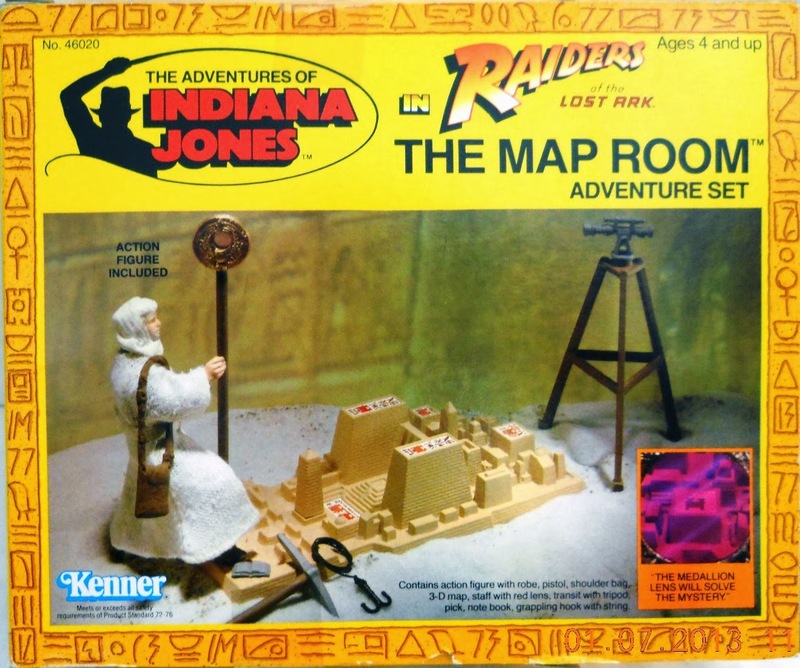 Then Kenner was purchased by Hasbro in mid-1991 and in 2000 Kenner's product lines were merged into Hasbro's. What Comic-Cons are there in 2019? Check out the AFR International Comic-Con Database and add your event FREE! 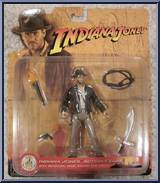 When were the first McFarlane's Sportspicks Figures released? When Were Vintage Kenner NHL Hockey Starting Lineup figures released? The first Kenner NHL Hockey Starting Lineup figures were released in 1993 and featured ? How Many NBA Basketball Starting Lineup Figures did Kenner Release? All trademarks and registered trademarks, whether or not so identified, are acknowledged to be the property of their respective owners. The use of a trademark does not imply that such use has been authorised, endorsed or sponsored by the trademark owner.